Standing tall, the arms of this deep-seated beauty round out an elegant silhouette. With serpentine seat springs and foam covers for extra comfort, the French seams, turned front legs, swept back legs and feather wrapped foam give the Cartwright large sofa an air of sophisticated comfort. This is a peruse-the-broadsheets, snooze-through-the-subtitles kind of sofa, at home in any home. Very comfortable and looks wonderful. Amazingly comfortable and beautiful. I am extremely happy with this sofa in every way. I absolutely love the sofa! So pleased with it! 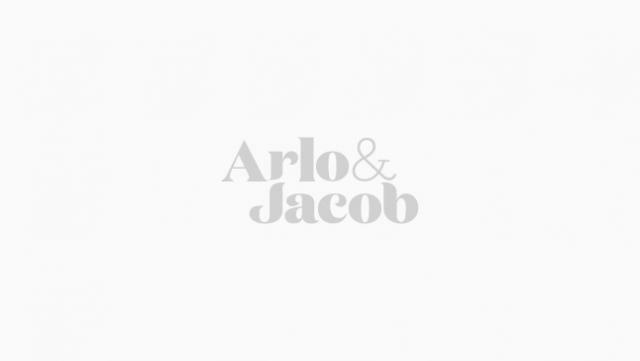 Arlo & Jacob - 09th January 2017 Thank you for leaving a wonderful 5 star review. We're very glad to hear that you are pleased with your new Cartwright sofa.